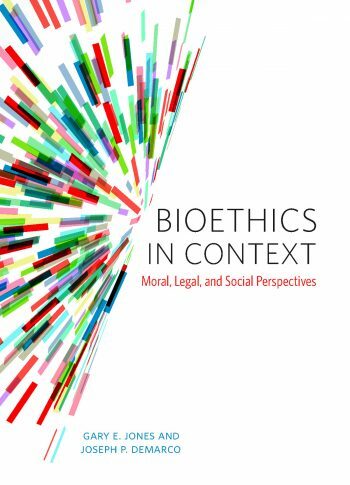 The Bioethics in Context instructor resource site offers supplemental questions and teaching notes intended to offer strategies when teaching the book for the first time. Experienced instructors will no doubt have their own teaching methods and preferences, but may nonetheless find some of the suggestions here useful, especially given this book’s uncommon focus on legal cases. Access to this site is restricted to instructors only. If you are an instructor using Bioethics in Context, or if you would like to review this website to consider it for course use, please contact your Broadview representative for an access code. If you’re unsure of who your Broadview representative is, please contact publishersreps@broadviewpress.com.